Is your Mother Happy for Mothers Day? Softer water may just do the trick! 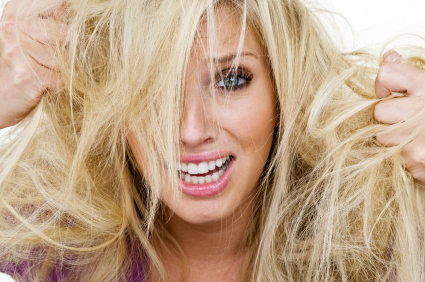 Soft water is great for your hair! At Hydro Solutions we understand the importance of “soft water” for your home and family. For Mother’s Day weekend we are offering a $500 discount on any Water Treatment System for your home. You can check out all of the benefits of our water softeners by going to our brochure located on our site! Call or email us today for a Free Consultation at your home. We would love to make the Mother in your home Happy!